Waterproof Duvet? What's the difference between this and a waterproof duvet cover? Easier to clean - Simply wipe it down! Less hassle - Don't fumble with washing a waterproof, it's not required! When a bed gets wet protecting the mattress is easy. You can use Kylie® Bed Pads or Kylie® Mattress protectors so that a wet bed can be quickly changed. Hygiene problems are avoided as urine never seeps into the mattress, but what about the duvet? If your duvet gets wet then you will need to wash it, and a double duvet is very difficult to wash and dry. You might have to take it to the launderette. Either way, washing your duvet repeatedly is likely to make it wear out sooner and become less comfortable. If you have to deal with a wet bed every day in your home then you will be well aware of these problems. You might be looking into waterproof duvet covers, but the problem with those is that they need to be stripped down and washed every time they get wet. Imagine that instead of washing a duvet every time it gets wet, or stripping the duvet cover and waterproof cover, washing, drying and then replacing them every day, you could simply remove the duvet cover, wipe the duvet itself clean with an antibacterial spray and put on a fresh duvet cover? Wouldn’t it save you a lot of time? The Kylie® Waterproof range of bedding takes the hassle out of bed wetting. 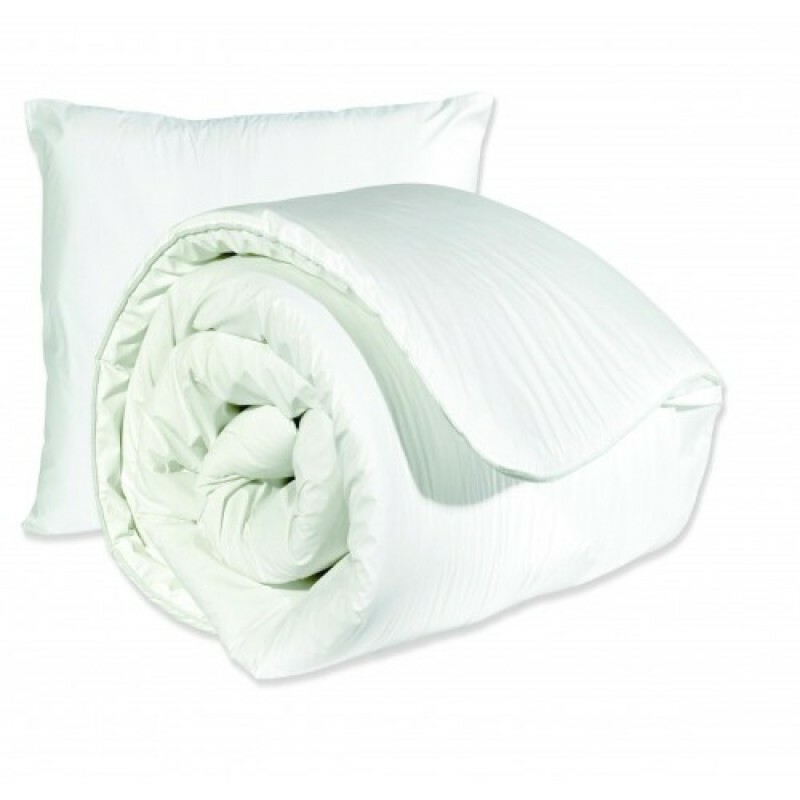 You can now buy a fully waterproof wipe clean pillow and duvet. These products are made from extremely soft polyurethane which is also breathable, while being completely waterproof. These products are no less comfortable than a normal foam pillow or duvet. When the bed gets wet, all you need to do now is strip and wash the duvet cover. 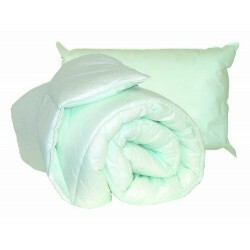 The duvet itself can be turned over and wiped with an antibacterial spray and left to dry. Who Uses a Waterproof Duvet? People that wear incontinence products - even the best pad can leak!